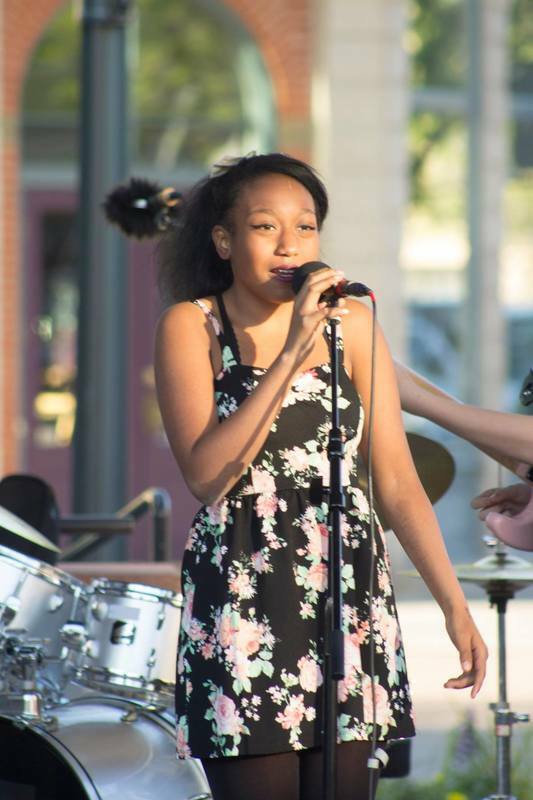 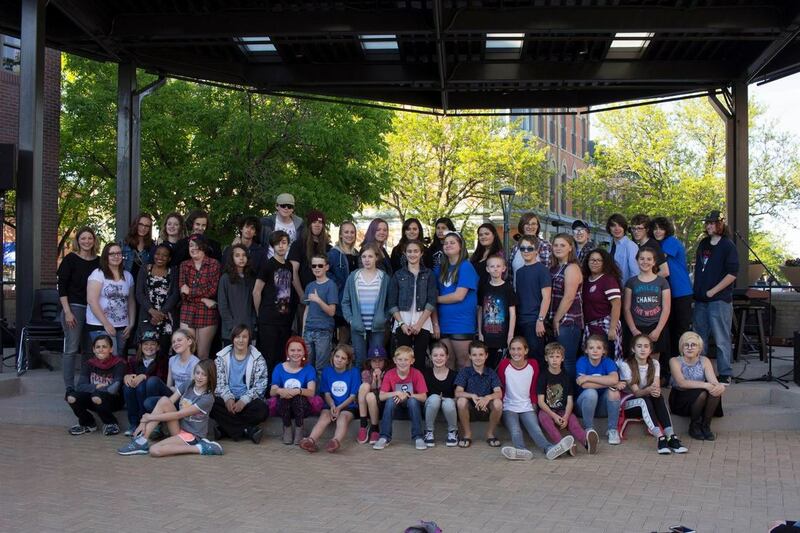 4th-12th grade Modern Band students hosted a concert for the first time at the Old Town Square Stage. 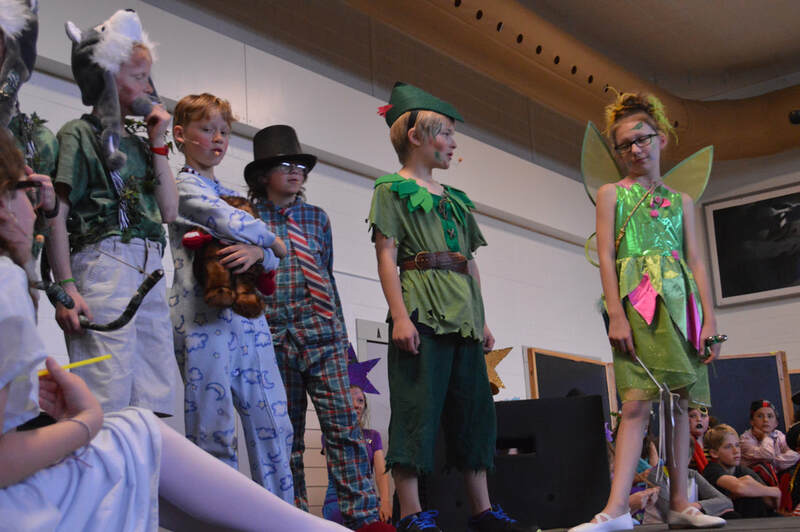 K-5 students performed a musical for the first time! 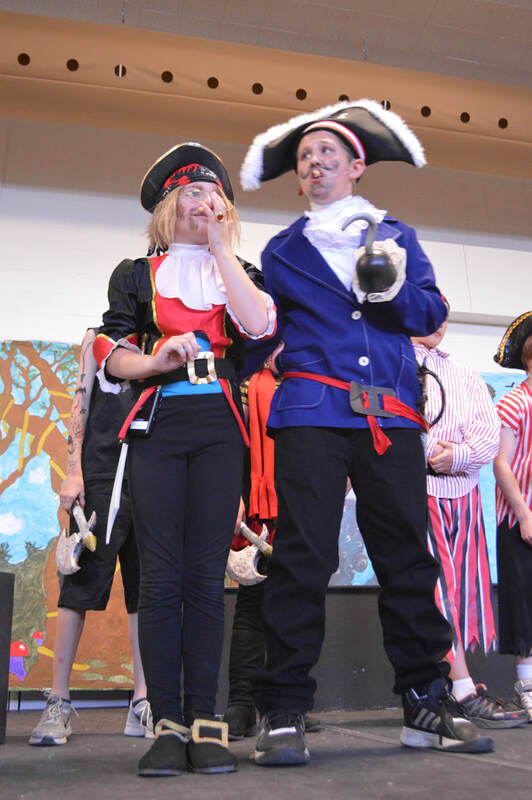 Click on the link below to see pictures and videos of Peter Pan. 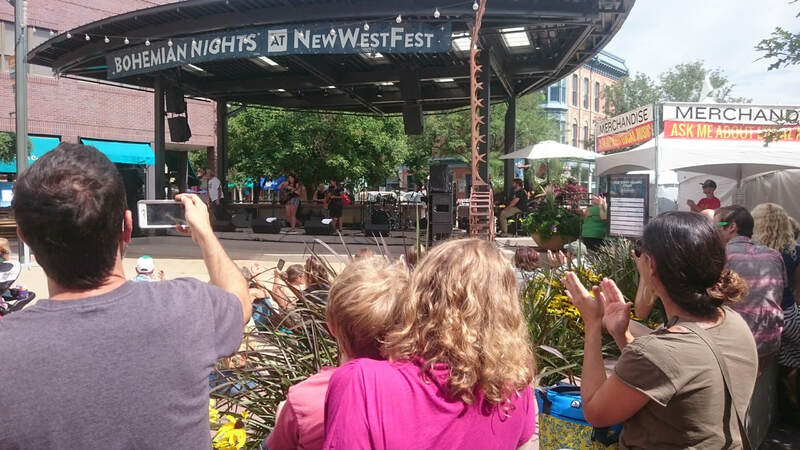 Polaris had the most student groups performing at New West Fest! 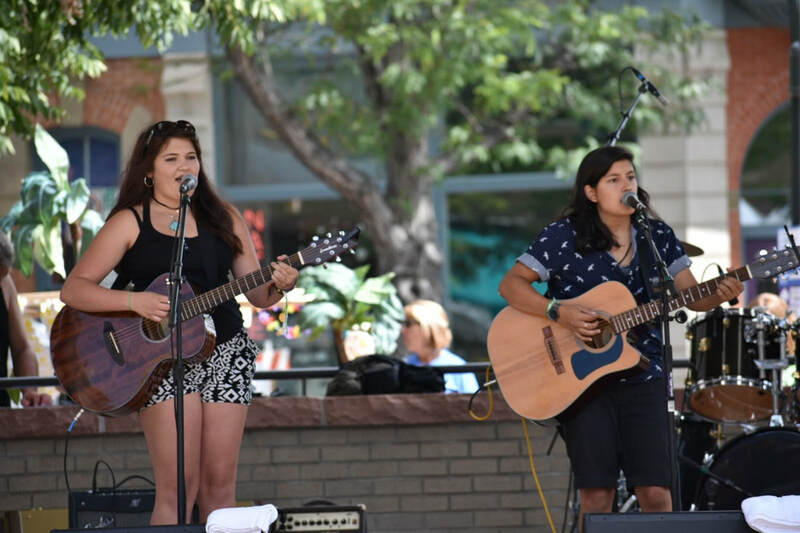 Tea On Mars, My Dog Ate Chad, and Polaris Showcase (featuring a variety of performers).